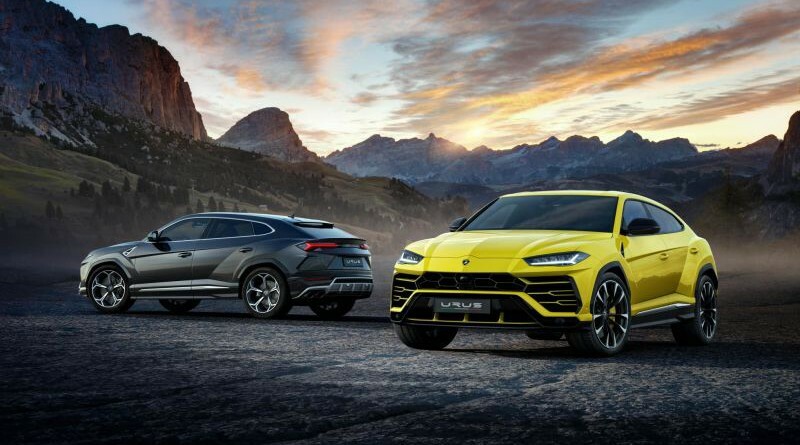 Over the last year, we have been teased with photos, details and thoughts on what the new Lamborghini SUV would be like. After plenty of speculation, Lamborghini has officially revealed the Urus, powered by a 641 hp, V8 Twin Turbo engine coupled with an 8-speed automatic transmission. 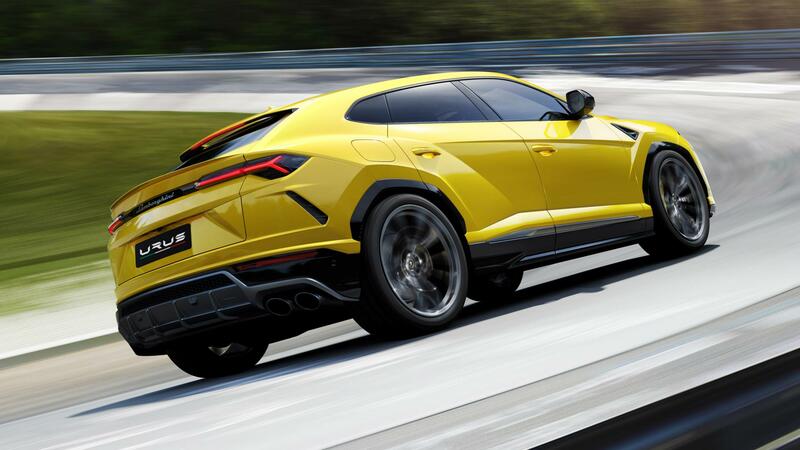 According to Lamborghini, the Urus goes from 0-62 mph in 3.6 seconds with a top speed of 190 mph. 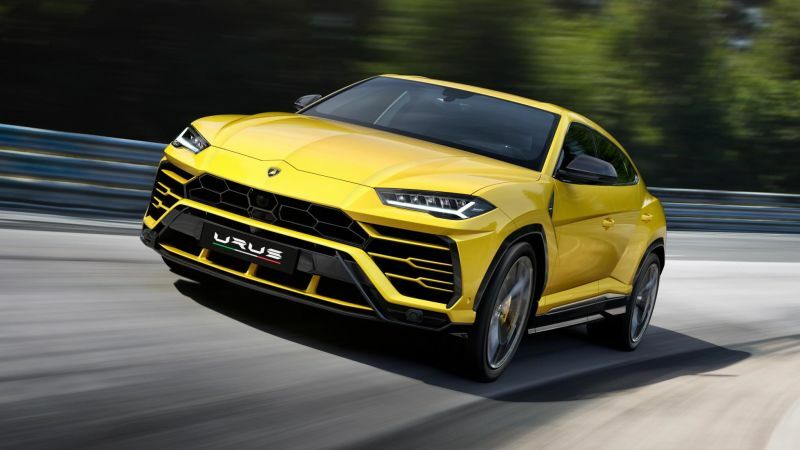 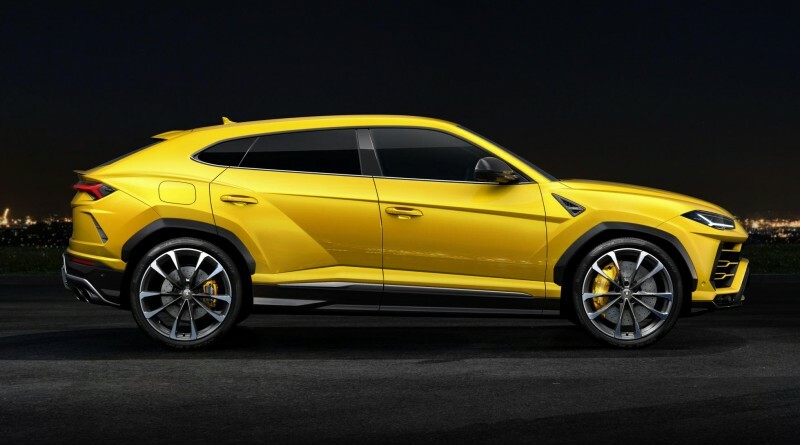 The Urus will cost approximately £165,000, or $222,000 in the U.S. Lamborghini is a little late to the SUV game, Bentley’s Bentayga and Maserati’s Levante have already received praise from the automotive community. Lamborghini, while late to the show, probably didn’t want rush to add a car to it’s stable that wouldn’t be worthy of the Lamborghini badge. 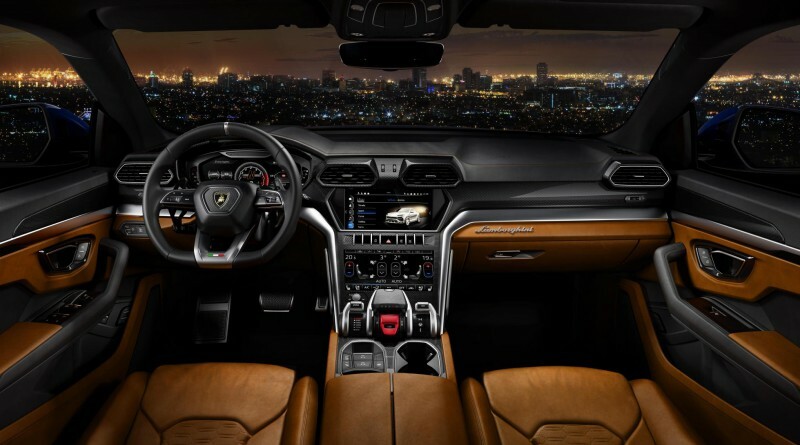 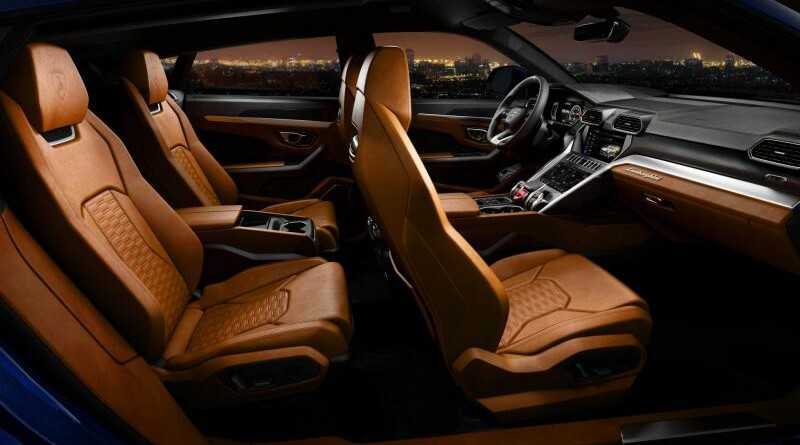 Enjoy the photo gallery below of the new 2019 Lamborghini Urus.